And Finally Here Comes The Most Anticipated Hiphop Song in Nigerian. 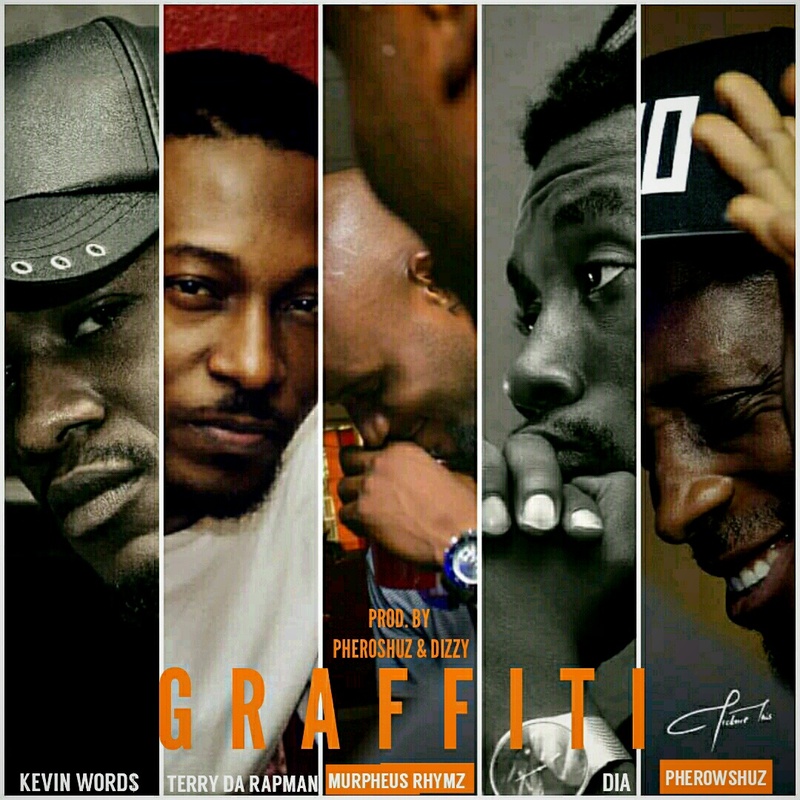 Graffiti is The Official Soundtrack For The Biggest Hiphop Show on Radio #Graffiti. The Song Was Pioneered By The Good Music Ginger Bread Man Murpheus Rhymz And He Brought Nigeria's Best Lyrists On this Road.